The footage from A. Ward’s fourth and final battle of his #FourSixty campaign has finally been released! For those who may have forgotten, A. Ward battled four times in four different countries all within a sixty day period. A. Ward realized he had only battled four times all of 2017 and sought to rectify that this year. This battle of his vs. Arkaic in London may be the closest battle in terms of the W for Ward. Ward won the first round easily, while it seemed like Ark finally started to wake up in the second round. 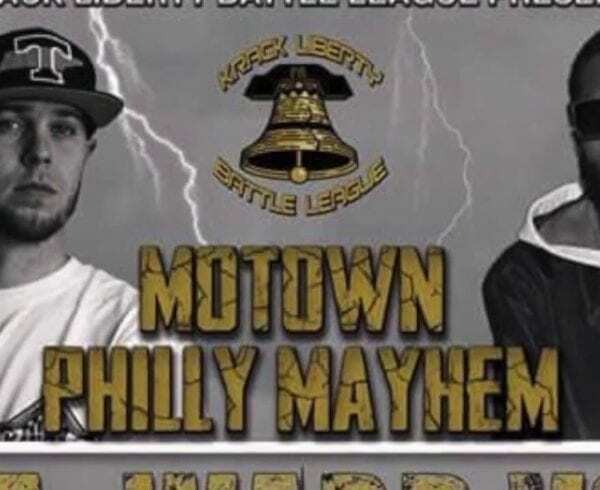 However that third round, both emcees were talking that talk, neither battler backing down or coming with light bars in the third. 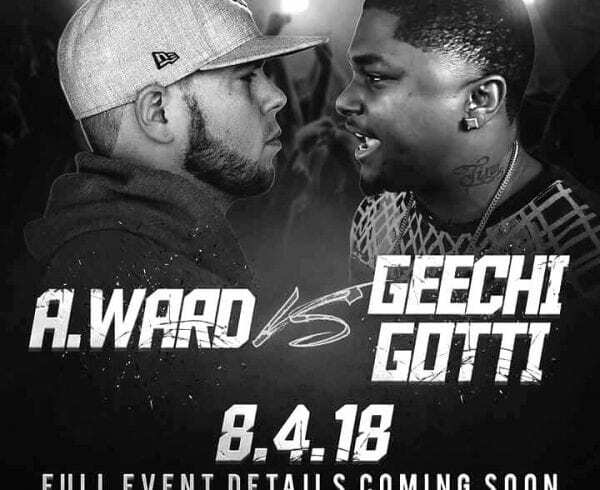 This recent campaign of Ward’s should cement his already solid position in battle rap as one of the most consistent up and coming battle rappers in the culture to date. A. 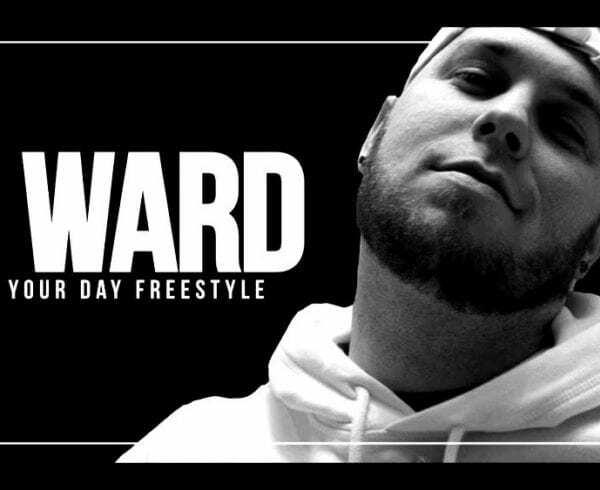 Ward is a student of his craft and seems to tighten the grip on his pen with each and every battle he takes. 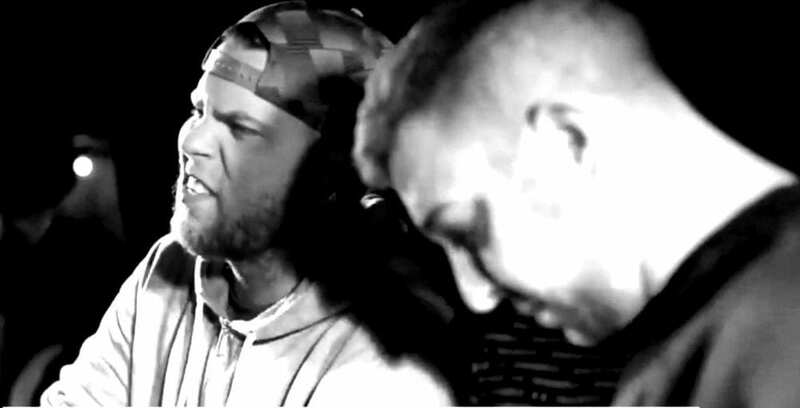 As much as he hopes that his battles make his opponents better, they are without a doubt sharpening an already refined battle rap emcee as well. Peep the footage below and let us know who you think won! WARNING: THE FOLLOWING VIDEO HAS FOUL LANGUAGE! PLEASE WATCH AT YOUR OWN CONVICTION!! !